Cleanol’s duct cleaning goal is to have Toronto area homes heating and cooling systems blowing clean and fresher air. Allergens and dust can build over time in your venting system creating dusty and unsanitary conditions. With years of experience in the Toronto area, our duct cleaners use a powerful truck mounted unit to force debris and particles out of your ducts and into the truck for disposal. Our methods of duct cleaning ensure dust and debris is contained and removed safely from your home. 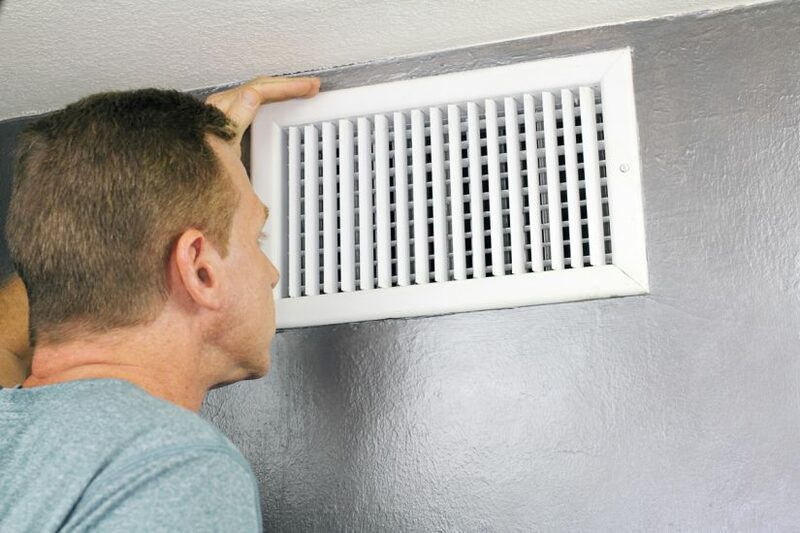 After your ducts are cleaned the technician can apply a sanitizer to the venting system. Cleanol uses a safe and botanical based sanitizer for this process. Call to speak with a Cleanol representative for more information.